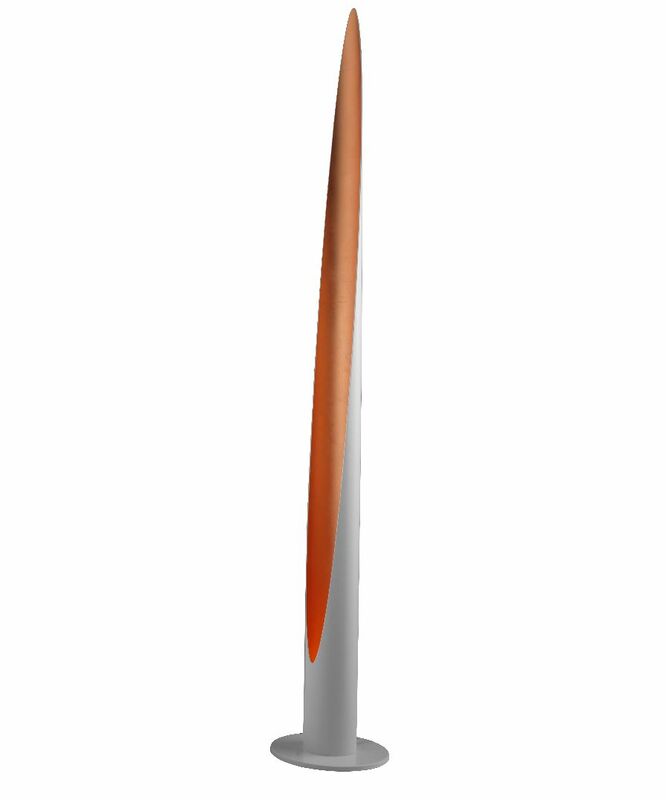 A statement and contemporary floor lamp to suit any interior. White with copper leaf finish. Other finish options are available.